Erasure poetry translates an old document into a new one, and in doing so disrupts, interrupts, modulates the original. Erasure poetry literally ruptures the textual line and bends it toward an intuitively assembled language. 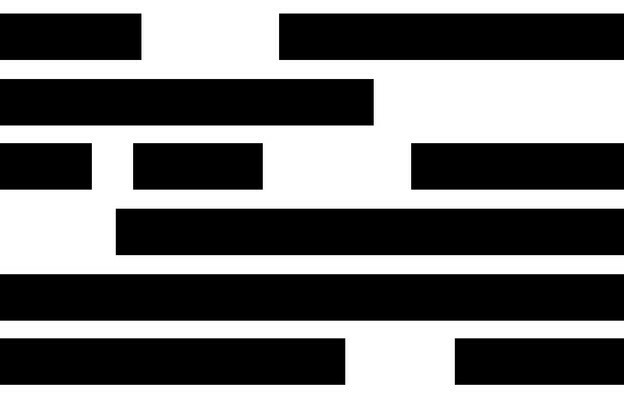 Erasure poetry creates a new work whose meaning does not stand alone but is informed by its process, by the shadow of the old document and the act of obfuscation that transforms it. My first introductions to the form in graduate school did not address erasure’s postcolonial implications, and yet they are so near: how governments, colonizers, and those who write history erase the bodies, voices, histories, lives of the colonized, the marginalized, the Other. My specific interest at the moment is in how erasure’s refractive qualities are used by artists and poets to reclaim language, to retell dominant and oppressive narratives, to expose historical erasures, or in some cases even to repay violence to violent texts. With this in mind, in my next post I will consider Zong! by M. NourbeSe Philip, a powerful experiment that erases an eighteenth-century legal document in order to reveal the voices and lives of murdered African slaves. How does erasure take steps toward uncovering what is impossible to recover? Perhaps my interest is twofold: Language is always political; language ultimately fails. To take an existing text, an arrangement of language, and break it, modulate it, disrupt it—how then does the intentional absenting of language attempt to succeed where its presence cannot? If you read anything on the politics of poetical erasure, let it be this essay by Solmaz Sharif.